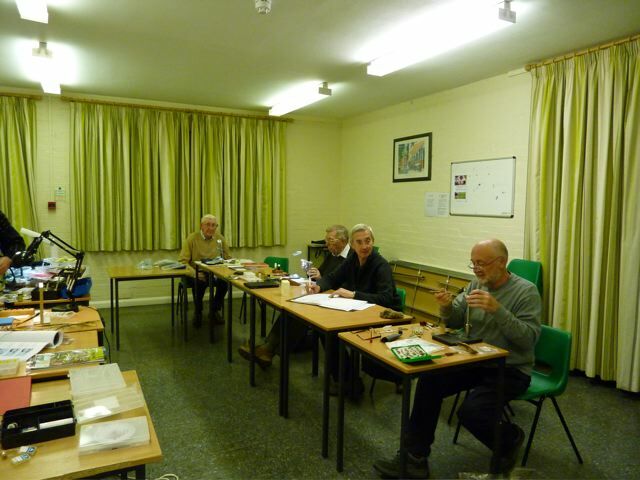 We are a long established club which in a friendly and informal group have been meeting to tie flies and talk about our fishing exploits. After 30 years we have decided to change our club name from the Chiltern Branch of the Fly Dressers’ Guild to the Chiltern Fly Tying and Fly Fishing Club which we think reflects a more modern outlook and terminology. We have a number of excellent fly tyers who demonstrate at shows and events; they also train newcomers in all the techniques necessary to tie successful flies. Members are encouraged to improve their techniques and assistance is always available to help achieve a better understanding of fly tying. The second Thursday of the month is beginner one-to-one instruction and group improver night. 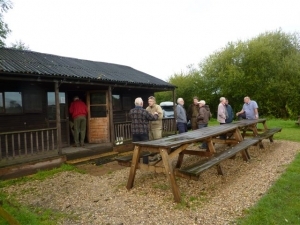 The third Thursday of the month is our very popular ‘Invited Speaker’ evening when top personalities in the fly tying and fishing world demonstrate their skills. The fourth Thursday of the month is a led workshop when one of the members demonstrates step by step how to tie particular flies, often those tied during the speaker evening. The memorial Hall in Great Missenden, post code HP16 9AE, is situated just off the A412 the road from Aylesbury to Amersham. In addition we charge £4 for the workshop evenings, our speaker evenings are £5 including raffle and refreshments. 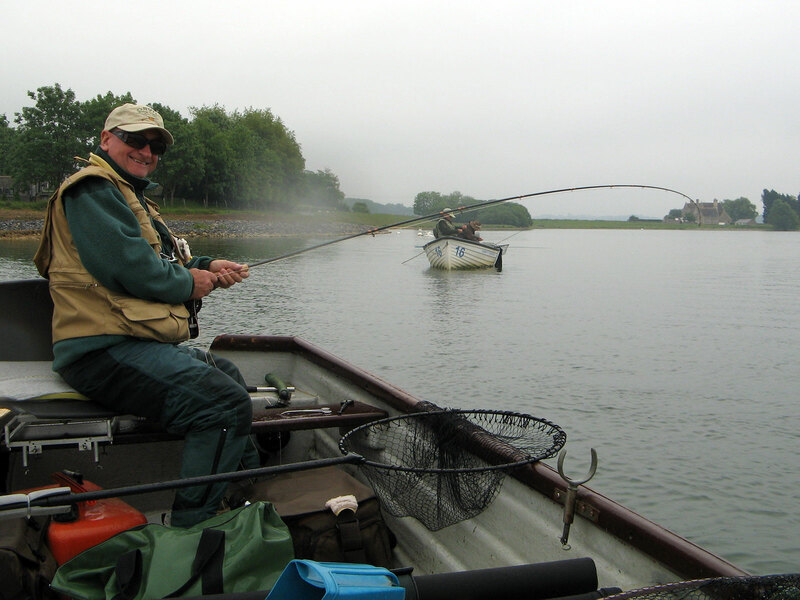 We run a number of fishing competitions and a number of informal outings. Please see programme for details. We are a Branch of the Fly Dressers’ Guild (FDG) and all members of the Club must also hold membership of the Guild. There are a number of benefits with membership, a regular magazine and public liability insurance. Click on the FDG logo to see the full range of benefits and information.